Pianist Young Hye Min has actively performed in the United states and South Korea and has won several music competitions. She was a finalist of the 2017 Delta Symphony Orchestra Concerto Competition in Jonesboro, Arkansas, and the winner of the concerto division at the 2017 Collegiate Competition of the Mississippi Music Teachers Association (MMTA). She also won second prizes in the Young Artist Division of the Mississippi state competition of the 2017 Music Teachers National Association competitions and the Freshman/Sophomore Solo Division of the 2017 MMTA Collegiate Competition. As a winner of the 2017 Delta State University Honors Recital Audition, she performed at the Honors Recital at the Bologna Performing Arts Center in Cleveland, Mississippi. 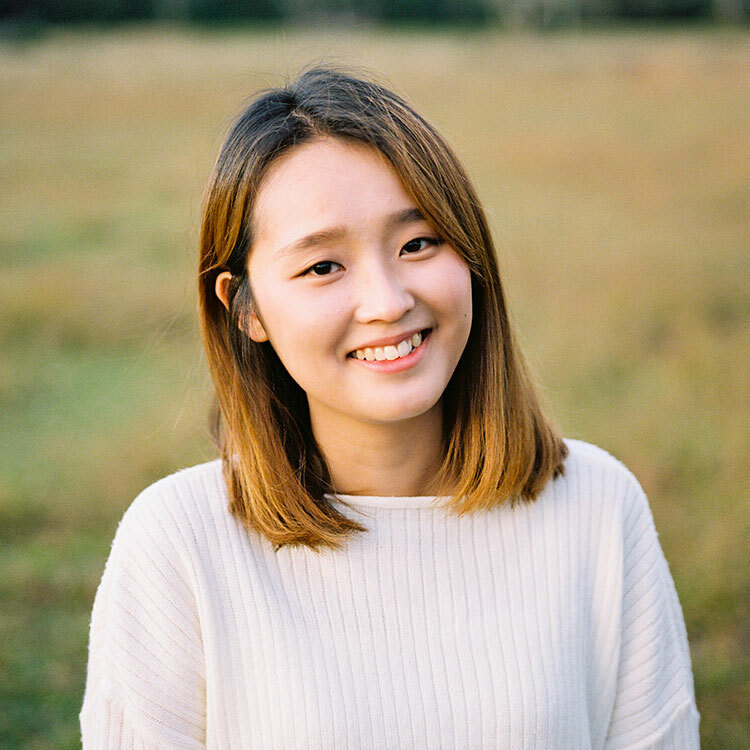 Young Hye Min has participated in the exchange program between DSU and Sungkyul University both in the United States and Korea, and performed at the Student Joint Recital organized by DSU and an artist agency in Korea, Art & Culture Management CloudPoseidon in 2017. She received piano instruction from a teacher, Myung-Hee Hong, for three years before going to DSU. She is currently a sophomore enrolled in the Bachelor of Music degree program in piano performance at Delta State University, under the tutelage of Dr. Jung-Won Shin.